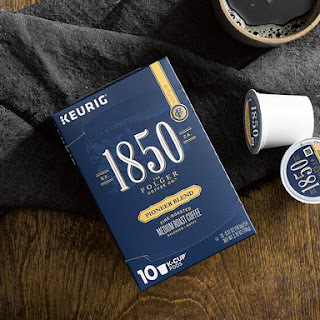 You can request a FREE Sample of Folgers 1850 Brand Coffee. Choose from K-Cups, light roast ground coffee or dark roast ground coffee. Just go here, complete the request form, and you can expect to receive your sample in 4 – 6 weeks!